Julep Exclusive, Biggest Birthday Event of the Year! Baby’s here! 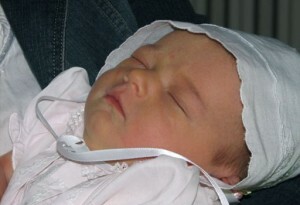 Rubygail Alisa Coulter was born September 29, 2006 at 2:23pm. 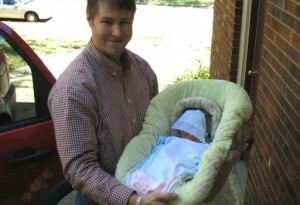 She weighed 8 lbs 4oz. and was 22 inches long! She’s gorgeous and obviously brilliant (she must get both those traits from those fabulous parents of hers-my cousin & her husband!) Welcome baby!